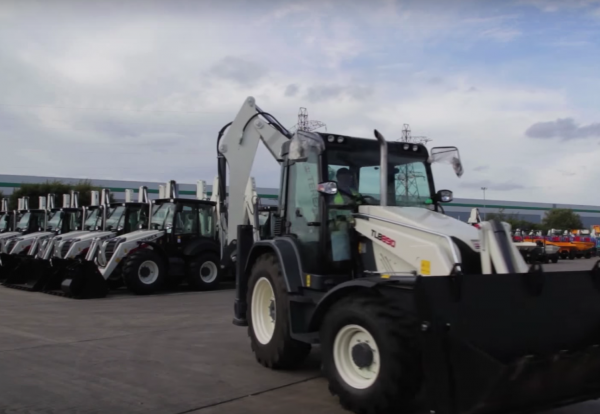 Plant giant Terex Corporation is selling its Coventry factory producing dumpers and backhoes to a subsidiary of French manufacturer Groupe Mecalac. Mecalac makes a wide range of innovative compact construction equipment for urban, utility and railway construction sites. 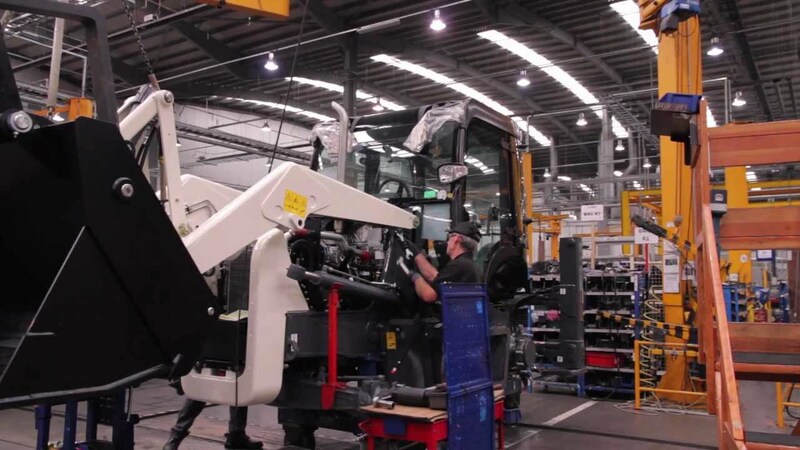 The Coventry compact construction business manufactures also produces compact compaction rollers as well as scissor lifts which are thought to be included in the deal. Gregg Horne, general manager of the Coventry business, said: “We are pleased and excited about the opportunity to join the Mecalac family. Henri Marchetta, CEO of the Groupe Mecalac said that the acquisition allowed the group to broaden its offering with a complementary range of products, open up to new geographical distribution areas and expand its industrial know-how. Terex will now focus on cranes, access equipment and crushing machinery.